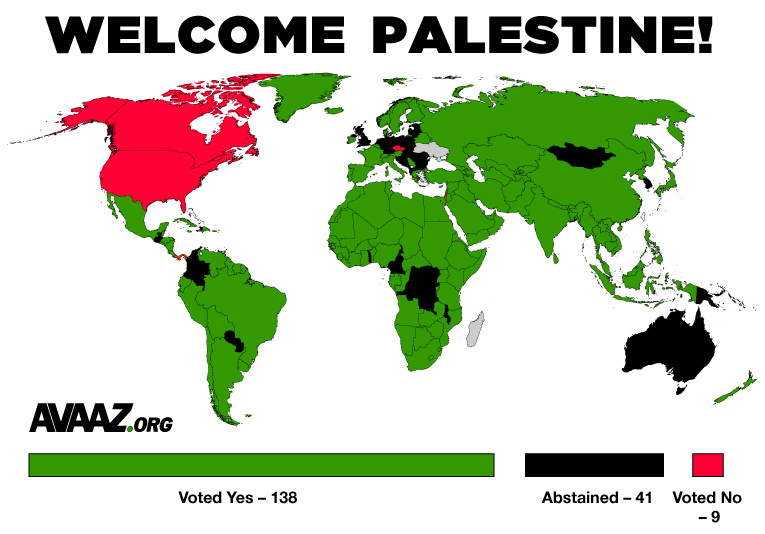 Who voted for Palestine Map! A picture can tell a thousand words, and this map certainly does! Our thanks to avaaz.org… for this wonderful image. P.S. Did you guess what that little red dot was in the middle of Europe? 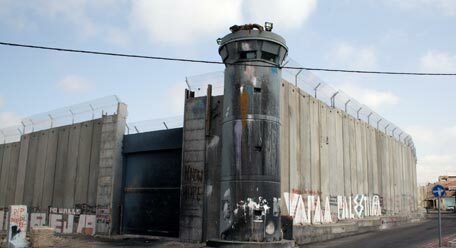 Tags: map of israel and palestine, palestinian statehood. Filed under Israel and Palestine, map of israel and palestine by Father Dave on Nov 30th, 2012. 6 Comments.